BANDAI NAMCO Entertainment Inc. today announced that ONE PIECE TREASURE CRUISE, the globally popular ONE PIECE mobile game, which has reached 100 million downloads world wide, is celebrating its fourth anniversary by offering fans a variety of new content, including co-op missions, classic adversaries to challenge, “Auto-Tap” Feature, Sugo-Fests and login bonuses. 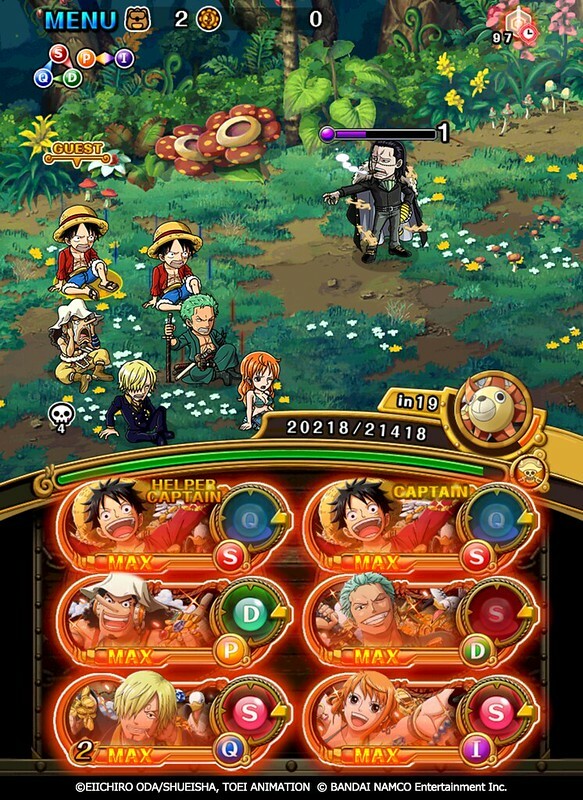 As part of the anniversary celebration, ONE PIECE TREASURE CRUISE players can take on powerful foes with other players in a set of new co-op missions. Fans of ONE PIECE will see some of their favorite past adversaries return to the game in Extra Island quests, featuring classic series foes like Blackbeard, Crocodile, Doflamingo, Eneru and Lucci. Even Charlotte “Big Mom” Linlin, captain of the Big Mom Pirates, will make an appearance. The treasure trove of special events will also include a special Fourth Anniversary Sugo-Fest, which boasts greatly increased chances to recruit powerful characters. Moreover, there is an all-new secret character making his first appearance in the English and French version. 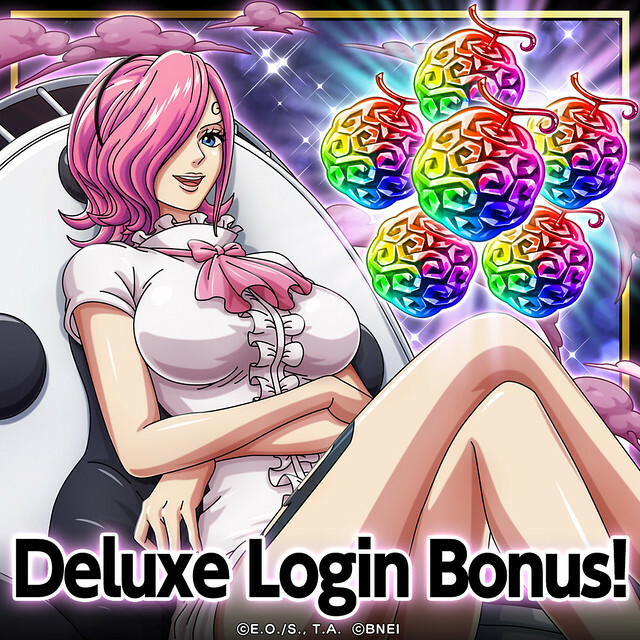 Players new and old can also join the festivities by simply logging into the game during the anniversary promotion, claiming bonuses that include an instant unlock of the Reiju character, as well as Rainbow Gems and other valuable items. ONE PIECE TREASURE CRUISE is currently available as a free download on Apple App Store for iPhones and iPads and Google Play for Android devices.